Other colours are made to order and will be shipped within 2 - 3 working days. As usual Wow Crochet takes pride in all our products produced. Get in quickly as these beanies sell fast. These beanies are made from 100% pure Australian Wool and/or quality Acrylic. Washed in a gentle fabric softener for your convenience and ready to wear upon arrival. 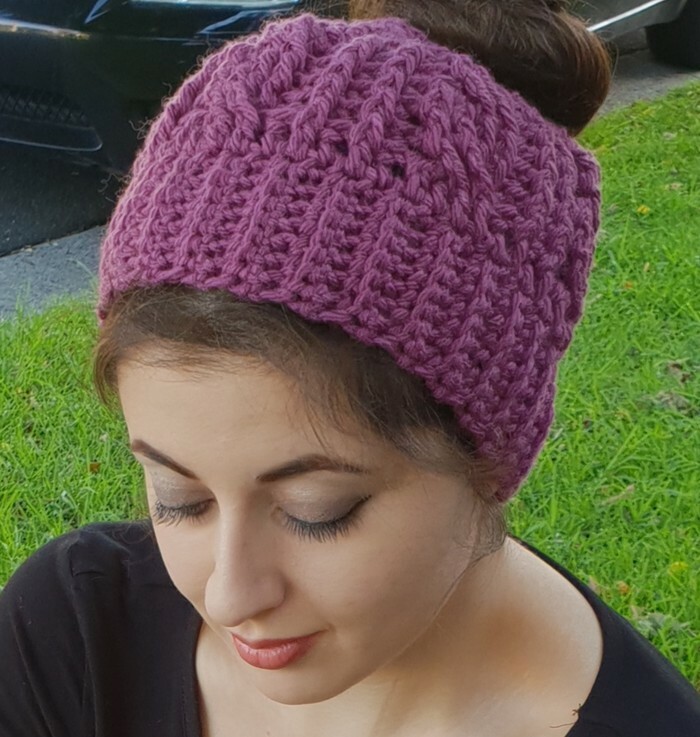 Loved making these beanies and will accept any feedback willingly. Also exciting news for this beanie - FREE POSTAGE AUSTRALIA WIDE.... :) So get in quickly. This offer is only valid for a short time.